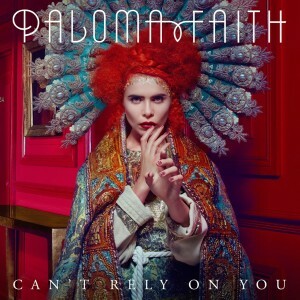 • Following on from its digital release last week, Sony Music has serviced the new Paloma Faith single ‘Can’t Rely On You’ to Aussie media. It’s the first taste from British starlet’s forthcoming album ‘A Perfect Contradiction’, which is in the schedule for a March 07 release. • Universal Music, meanwhile, yesterday serviced the new Iggy Azalea track ‘Fancy’. A collaboration with British singer Charli XCX, ‘Fancy’ precedes the as-yet-unconfirmed release of expat Iggy’s forthcoming debut album, due later this year. • Brisbane five piece Ball Park Music are headed out onto the road from early April for a series of live dates across the country. The shows, which kick off in Wollongong on April 03, are in support of the band’s just-announced new album ‘Puddinghead’, which will be released via Stop Start and Inertia on Friday April 04. First single ‘She Only Loves Me When I’m There’ is due shortly. Tickets for the tour are on sale this Wednesday. • Dewayne Everettsmith won’t be a name familiar to most, but his single ‘It’s Like Love’ certainly will be. 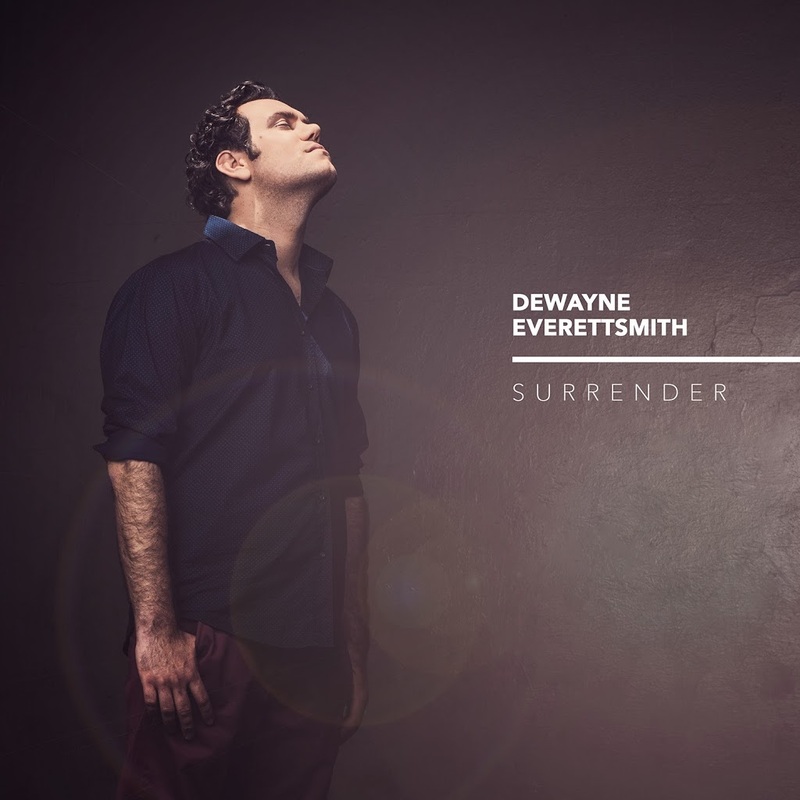 It was recently used in the high profile advertising campaign for this wide brown land of ours (see the ad HERE) and is the lead single from the singer’s debut album ‘Surrender’, which is due to drop on Friday March 14. • Jazz chanteuse Madeleine Peyroux has announced a second concert at Sydney’s Recital Hall. The second date will take place on Monday March 03 – the night following the original show, with tickets on sale from 9am this Wednesday. • Chugg Entertainment has confirmed that Brisbane outfit The Trouble With Templeton will play the all-important support role on the upcoming Kodaline tour, which kicks off in the Queensland capital on Tuesday April 01. • Katy Perry’s ‘Dark Horse’ rides again, notching up a second successive week in the No.1 position on Billboard’s Hot 100 singles chart. Beyoncé’s ‘Drunk In Love’ has bulleted mightily however, charging from No.13 to No.2 this week, with Pharrell’s ‘Happy’ edging from No.11 to No.8. Shakira and Rihanna’s duet ‘Can’t Remember To Forget You’ rockets from No.61 to No.15. • The ‘Frozen’ soundtrack looks to be iced into the No.1 spot for the time being, notching up week No.2. The ‘Grammy Nominees’ compile maintains its No.2 spot, with Lorde’s ‘Pure Heroine’ muscling its way back up to No.3. Of Mice And Men’s ‘Restoring Force’ bags the week’s highest debut (No.4), Casting Crowns’ ‘Thrive’ is in at No.6, but Bruce Springsteen’s album ‘High Hopes’ which premiered at No.2 just two weeks ago, is now all the way down to No.29. Yikes! • With Triple J’s Hottest 100 now over, expect plenty of big slides on tonight’s ARIA singles and albums charts. And what of Mister Springsteen’s album locally? From No.1 to No.3 last week? Where to this week? Find out all you need to know with our comprehensive look at the ARIA top 100s in our weekly Chart Watch, tonight from 7pm AEDT. Thanks for mentioning Paloma Faith and using the image! I’d really like to see this song reach the Top 20 or even Top 10 for her here. It’s criminal she hasn’t seen success over here. CRIMINAL!